It is a truth universally acknowledged that a modern lover of Jane Austen's novels fantasizes about living in the world she reads about. Courtney Stone is no exception, and after a stressful day she sits down to read her favourite book, Pride and Prejudice. When she wakes up, she finds herself in someone else’s body. Jane Mansfield is a thirty-year old woman in Regency England and unless Courtney wants to be sent to an asylum, she will have to play the part of Jane. That means dealing with over bearing mothers, gossiping cousins, unsanitary conditions, class issues and potential spinsterhood. When Courtney starts to remember some of Jane’s memories, she begins having difficulty differentiating between herself and Jane. Will she ever be able to get back to her own life? As the book begins, we are thrown into the world of Jane Mansfield, just like Courtney Stone is. Starting this book kind of felt like reading a story from the middle, since so much is going on in Jane’s life as the story begins. I know a lot of movies that were like this book; they’re entertaining and fun, but they have many flaws. I think my main problem with this book was the main character. 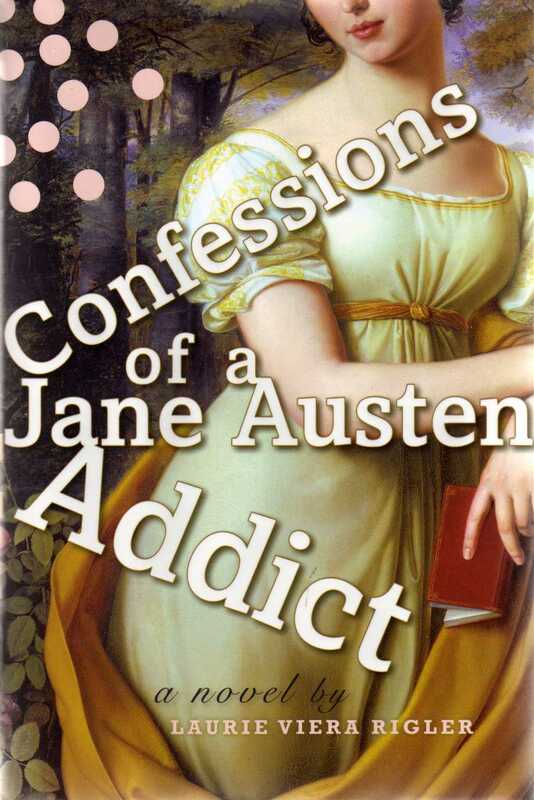 She was selfish and clueless about Regency England, despite the fact that she is apparently a Jane Austen addict. 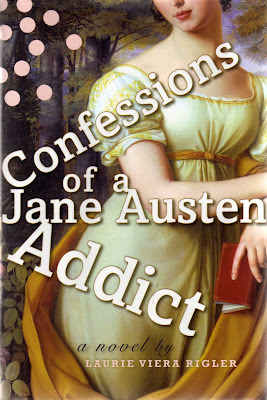 When Courtney connected Jane’s life to Jane Austen’s novels or the transitioned into memories of her own life, it did not flow very well. The scene in which Courtney encounters her hero Jane Austen was cringe-worthy and strange; I know she was intimidated, but why would she bring up films? Although all those things bothered me, the premise was interesting and I read this book very quickly and found it difficult to put down. Seeing a realistic portrayal of Regency England was interesting, especially since so many people have a very romanticized view of that time period. I kept reading because I had so many questions, although in the end I was left feeling unsatisfied. Overall, this book was just fun. I’m going to (eventually) read the sequel, which is from Jane’s perspective. I’ve heard that it’s better than the original, and I think seeing things from Jane’s point of view would be refreshing, especially since one of the main things I didn’t like about this book was Courtney. If you like chick lit, then you might like this book. Is it a must read for Jane Austen fans? Definitely not. It doesn’t offer any new insights on her books or time period. But it is a quick, light read that I did have fun reading.